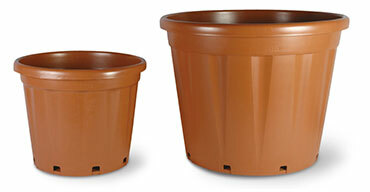 Two different pot sizes (7 and 10 liters) and two colours. Antispiralizing longitudinal slots. 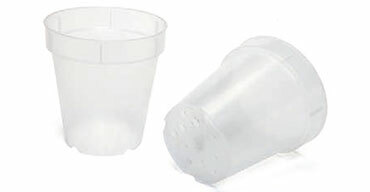 With 4 reinforced legs 3 cm high for optimum aeration. Print your brand and stand out from your competitors. 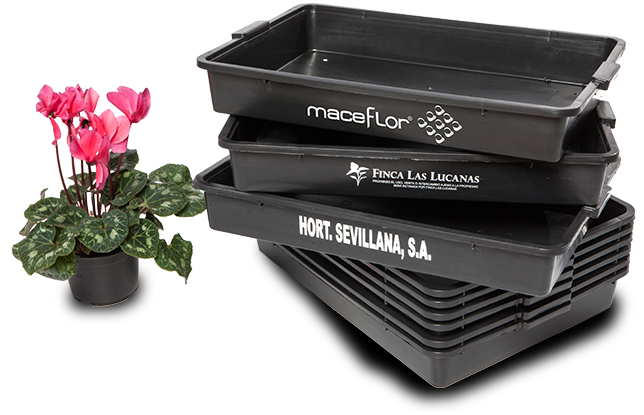 With more than 40 years of experience, Maceflor is one of the leading supplying companies in pots, containers, tubs and other products for the cultivation of ornamental plants. 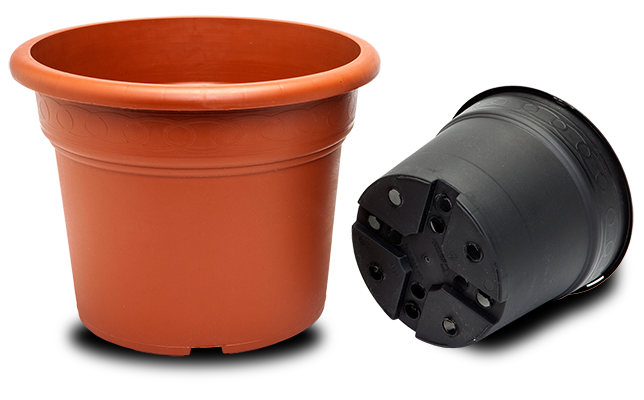 Discover our range of pots, trays, containers, buckets and other accessories specially designed for horticultural companies. 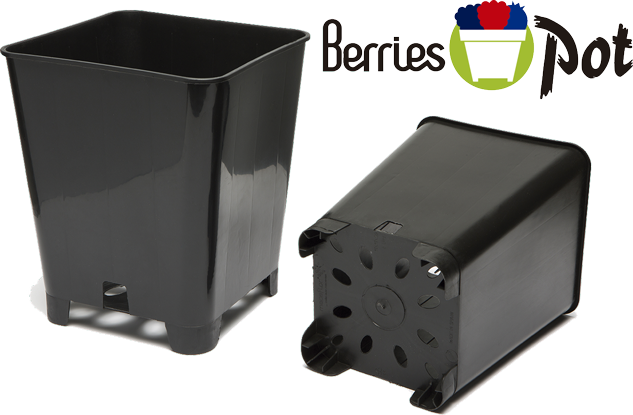 In this section you will find a great selection of pots, trays, containers and other accessories for professionals and gardening lovers. 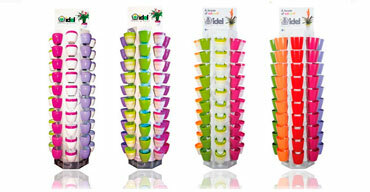 We are exclusive distributors in Spain for IDeL® products, an Italian manufacturer specialized in innovative pots for points of sales. Do you like any of our products?